Rebecca Blikslager is a self-started rider from a small New Hampshire town. Her story begins with an ageless rescue pony named Buckshot. They grew up together on her parents’ farm spending summers swimming in the nearby lake, showing in local 4H events, and driving around the village in a buggy. Her fondness for horses and riding eventually turned into an insatiable pursuit of knowledge that ultimately led her away from New Hampshire and on towards England, Holland, Germany, Brazil, and Spain as well as the rest of the Eastern United States where she is settled now. 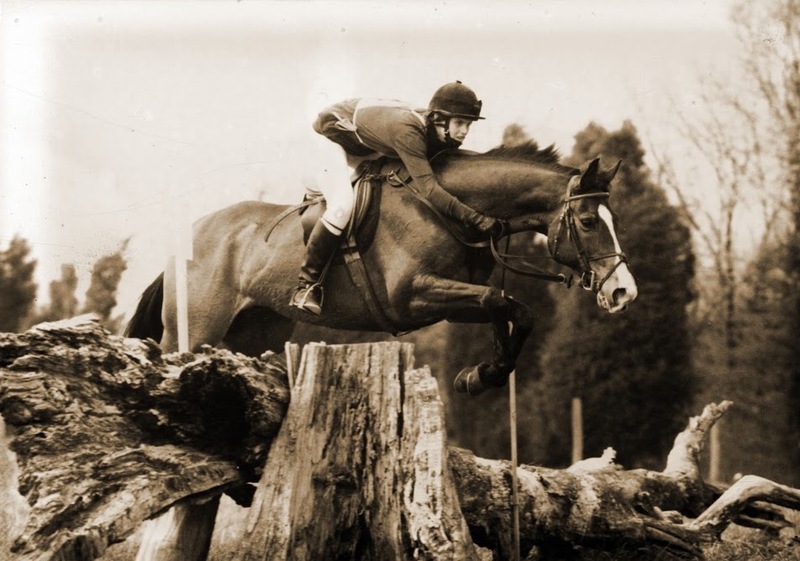 Beginning in England at the age eighteen, she spent seven successive years as a working student across England, Vermont, and Virginia transitioning between eventing, fox hunting, sport horse breeding and dressage where she learned to ride, train and manage a wide variety of horses while simultaneously learning to teach students of her own. 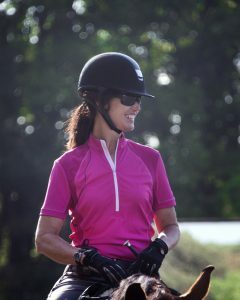 The foundation of her education has been molded for extensive periods of time by the generosity of great riders, horsemen and horses of Sara Worth, Denny Emerson, Ann Kitchel, Shelly Frances, Jane Savoie, Elizabeth Lewis, Sue Blikslager, Kay Meredith and Verne Batchelder. She met her now husband, Anthony, while working as a student on his parents’ farm in Virginia where she also completed her RN degree at night after riding horses all day and he completed his Doctor of Veterinary Medicine. They graduated within a week of each other and got married the following week in May 1989. The next week after that, they packed up their truck and two horse trailers with all their belongings, Becky’s thoroughbred event mare, Misha, and two dogs and headed to Columbia, Missouri where Anthony spent a year completing his surgical internship. 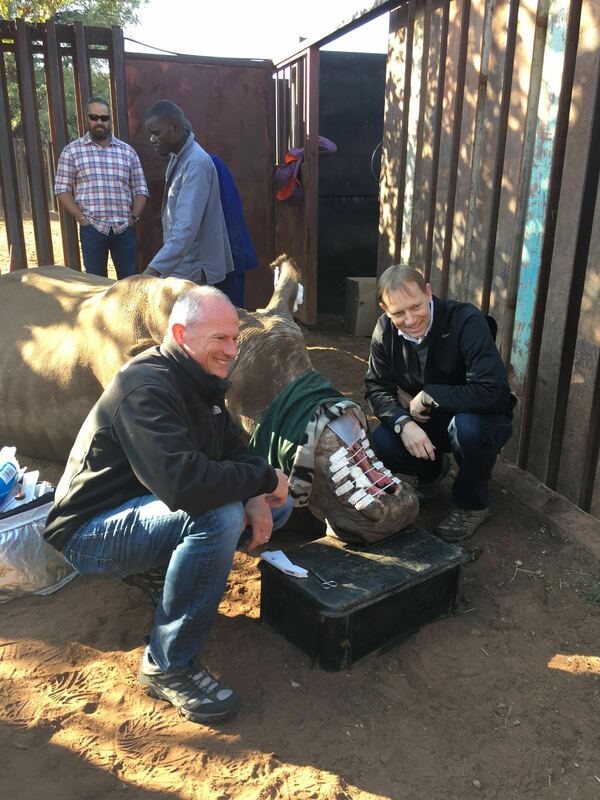 Anthony then matched into NCSU’s large animal residency program and they packed up the crew once again, though this time they headed for what would ultimately become their permanent home. Shortly thereafter, they had two children; Natalie, a USDF Bronze Medalist, graduate from the University of Mississippi and current customer service specialist at Eventbright in Nashville, Tennessee, and Stephen, a website designer, now a recent graduate from UNC-Charlotte in English and Psychology. For ten years, Rebecca practiced nursing in various sectors beginning with oncology, then onto E.R. and, lastly, as the nurse manager for a home I.V. company, though after recovering from a near-fatal car accident, she decided to pivot back to her true passion full-time. She and Anthony sold their small, trendy house in Five Points, Raleigh, put in an offer on an obscure plot of farmland in outer Apex and dumped everything they had into financing and building what is today Windcroft Farm. From a crop field to multi-faceted dressage complex, from small-town 4H shows to FEI competitor, Windcroft Farm is a story of tenacity and resilience that exudes its vigor through the people who brought it to fruition as well as the very soil it’s built upon. Anthony Blikslager grew up on a steady diet of horses on his parents’ successive farms in England and Virginia. His interest in biological science and long-term experience with horses led him to enter Virginia Tech’s veterinary medicine program, where he excelled in large animal medicine. He completed an internship and residency in large animal surgery and received ACVS board certification, though he specialized in colic surgery and went on to complete his Ph.D. in gastroenterology, where he was shortly-there-after offered a professorship at North Carolina State University. Dr. Blikslager is recognized internationally as a leader in research as well as a top-notch soft tissue and colic surgeon. He currently concentrates on his as a professor of equine surgery while also tending to his position as the Large Animal Hospital Service Chief, but he regularly assists owners at Windcroft and spends his off-time helping around the farm.